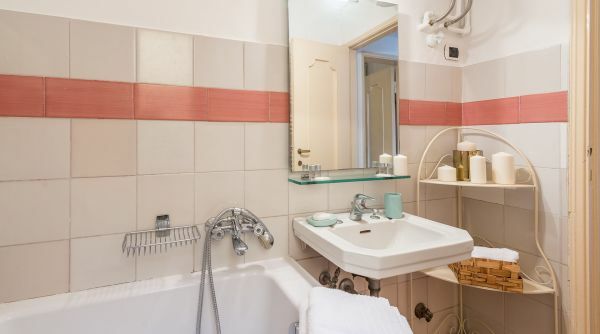 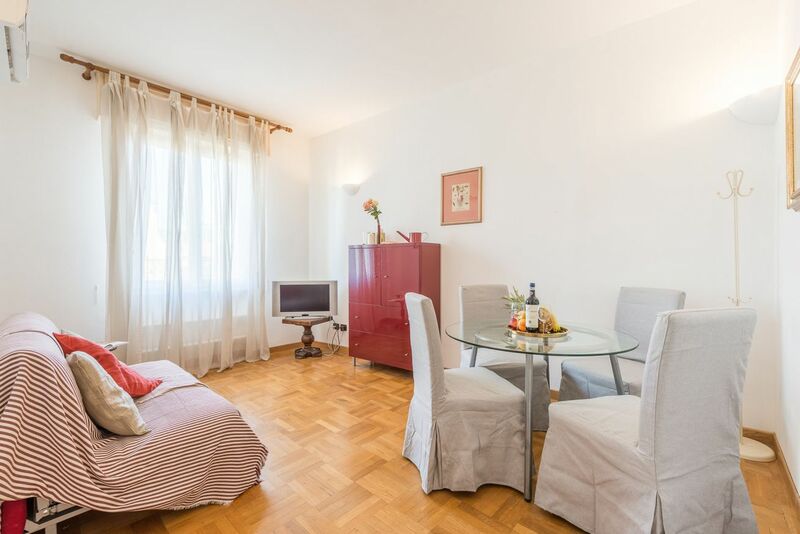 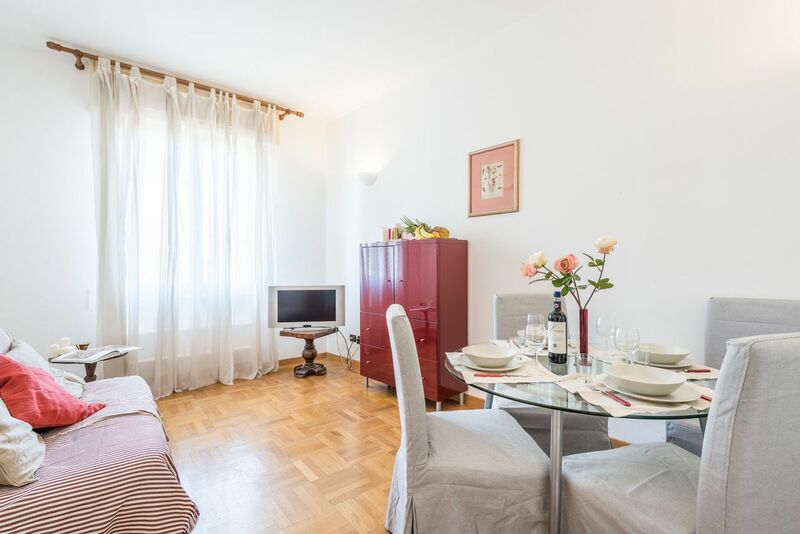 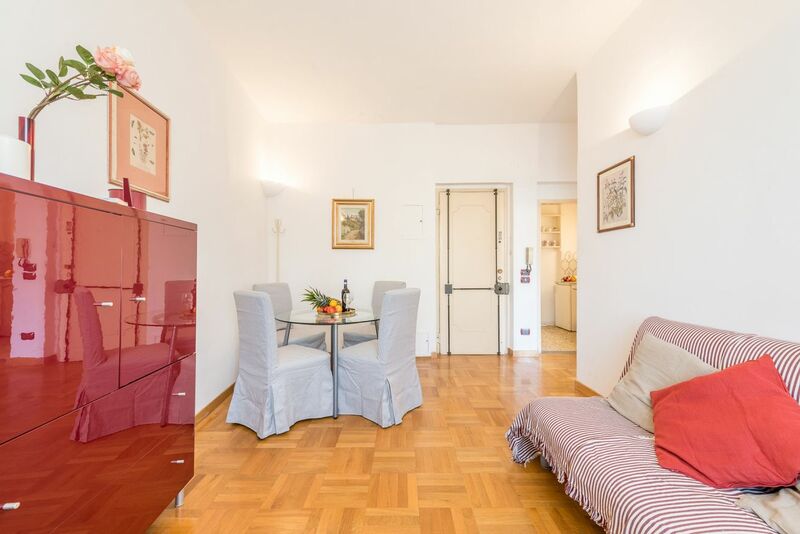 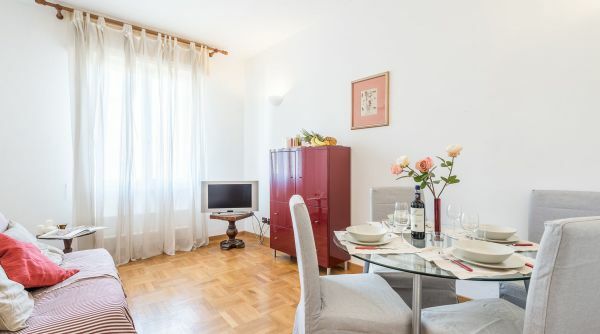 Red Prince is a very birght apartment located close to the famous Ponte Vecchio, one of the trademarks of Florence. 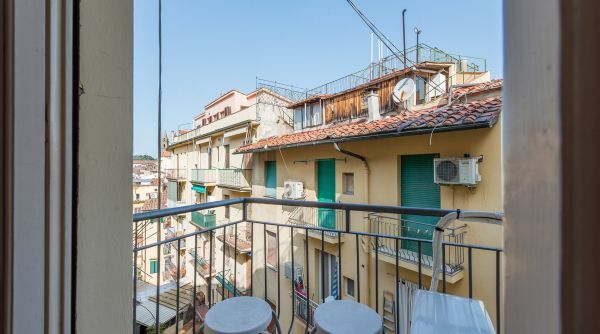 The properrty is in a very central position two steps to the river Arno, into the neighborhood of Borgo San Frediano. 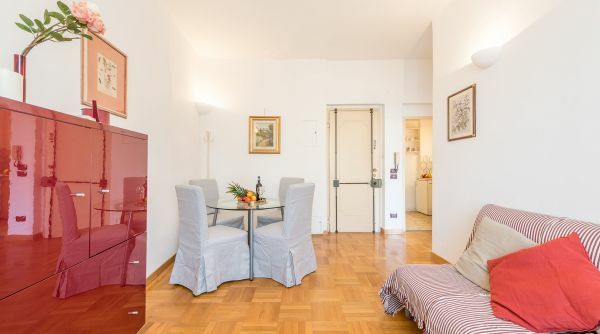 From here you can get by foot to all the most important monuments of Florence. 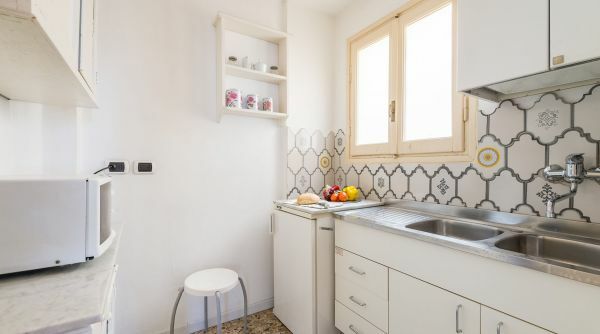 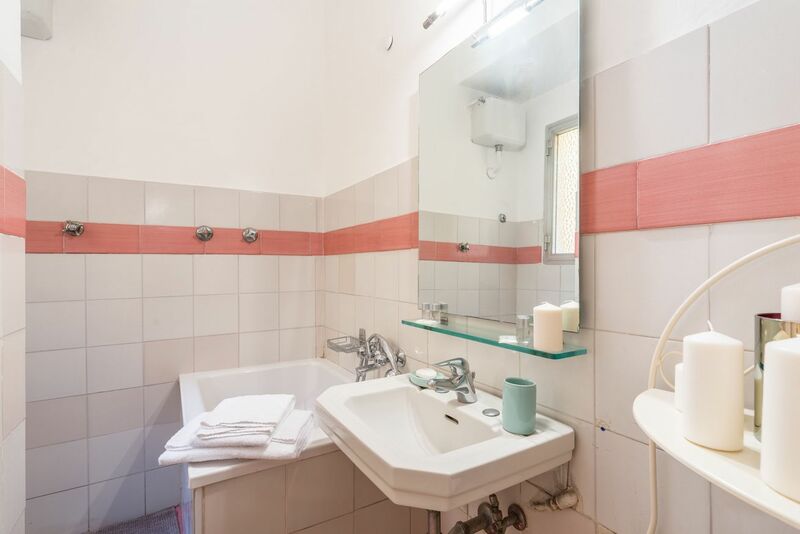 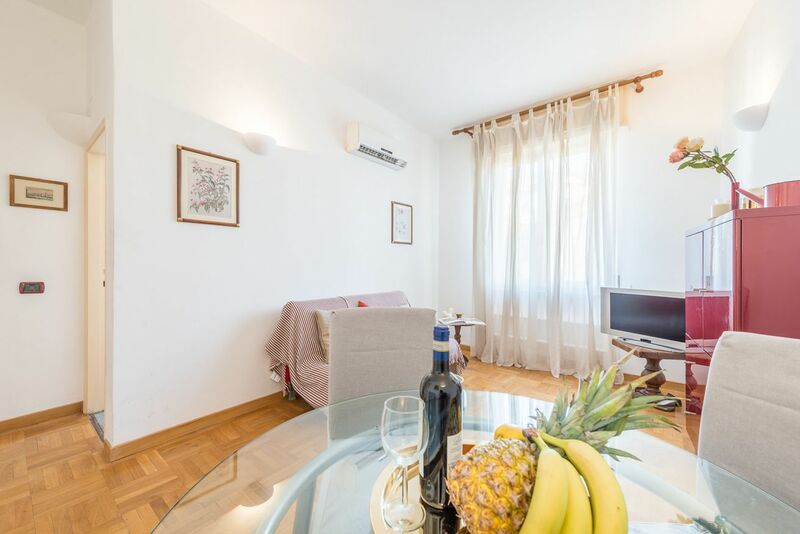 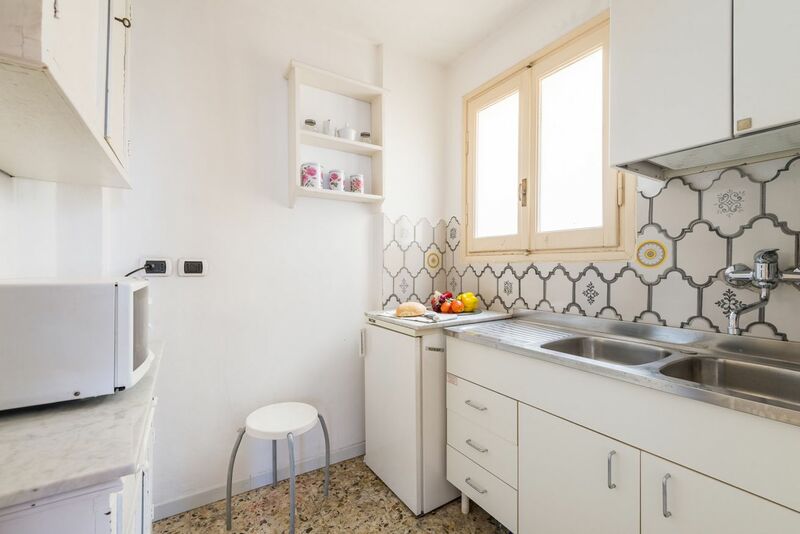 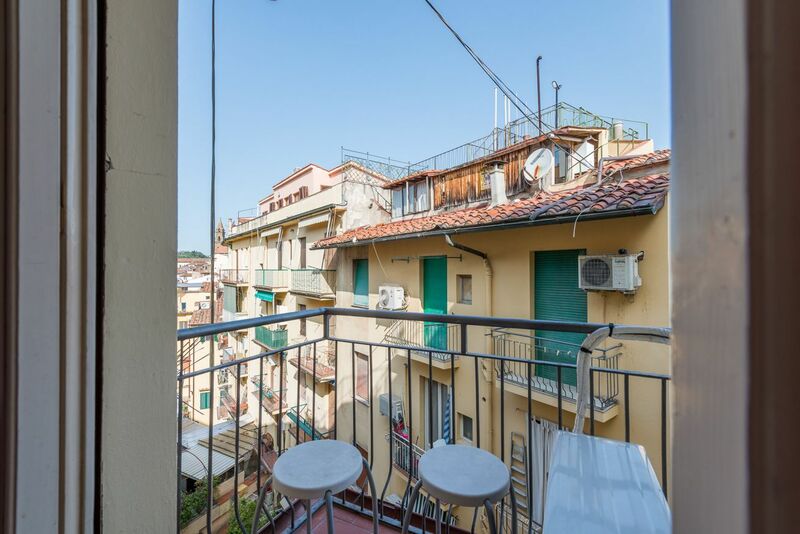 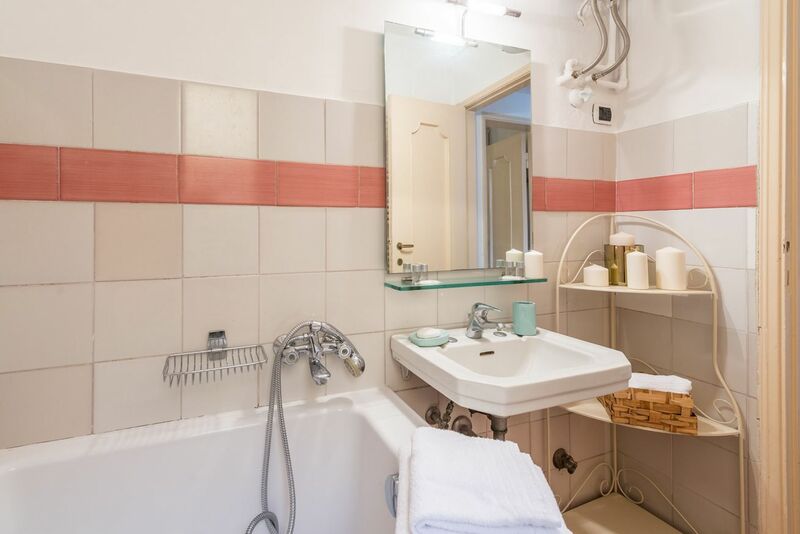 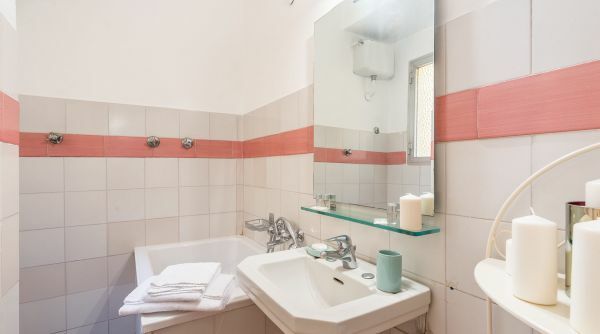 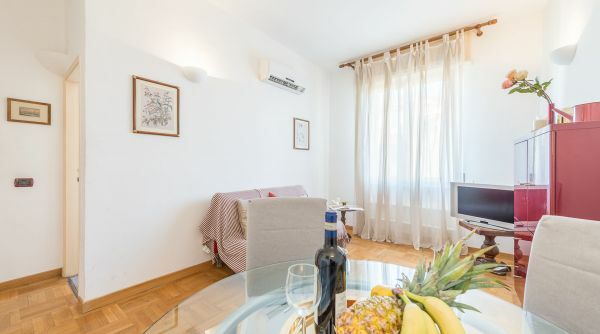 The apartment is on the fifth floor, with elevator, of a modern building in via dei Barbadori and consists of one double bedroom, a full bathroom with bathtuba a kitchen and a large living room with dining table and double sofa bed; outside there is a small terrace. 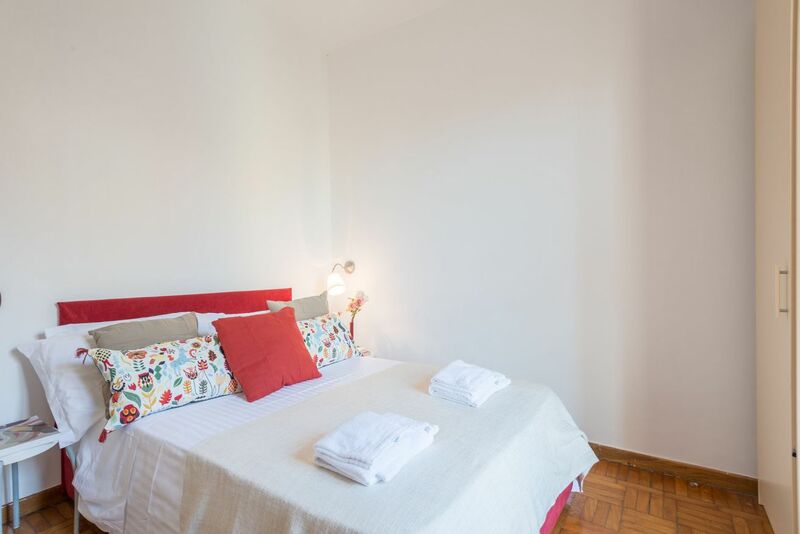 Red Prince can accommodate up to 4 guests and is well suited for a family or a small group of friends. 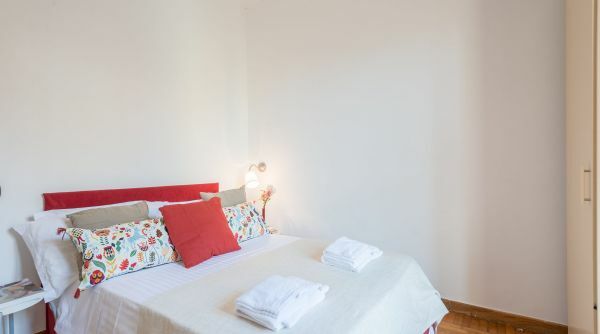 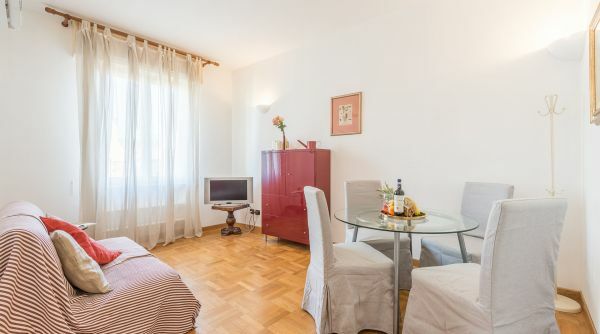 The apartment has many comforts: air conditioning, internet Wi-Fi and independent heating. 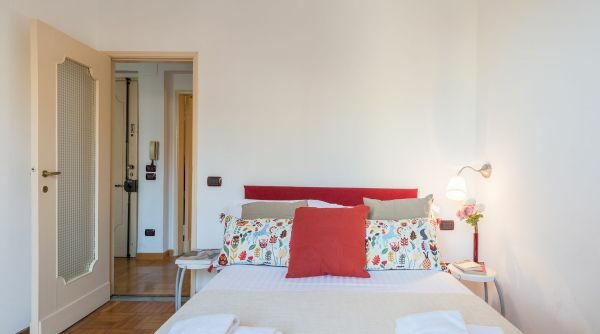 Red Prince is into the heart of Florence, two steps to the magnificent Ponte Vecchio and to the other monuments. 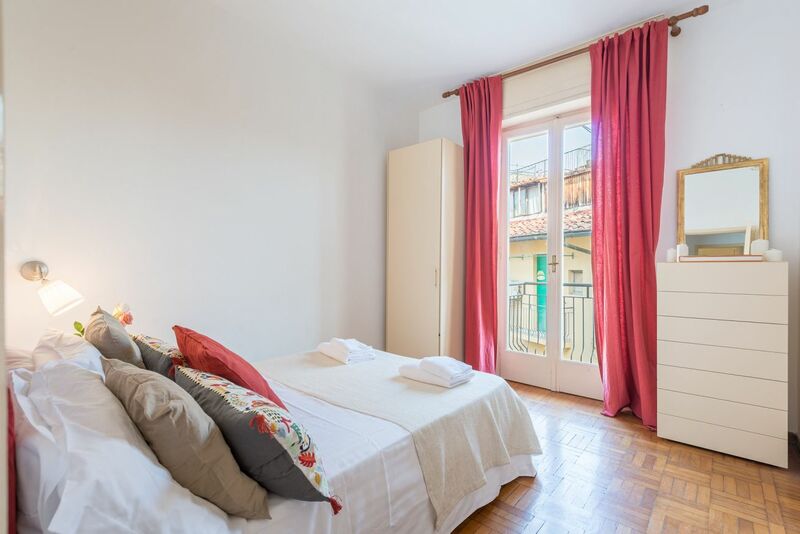 From here you can quickly get by foot to all the main attractions as the Duomo, the Uffizi Gallery, Palazzo Vecchio or the Boboli Gardens. 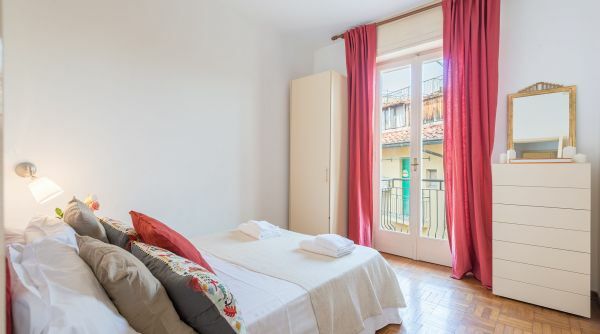 An apartment close to Ponte Vecchio ideal to comfortably visit the city! 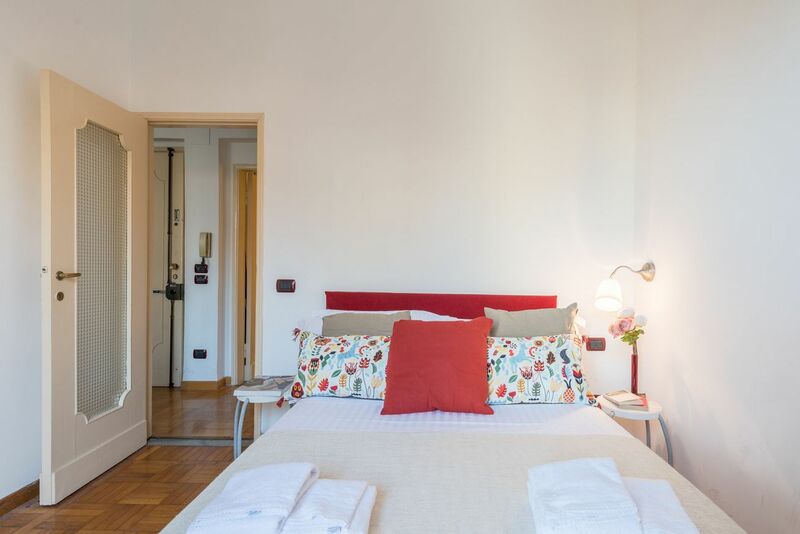 From the main train station of Firenze, Santa Maria Novella, you can get a bus, lines D and C3 by ATAF.